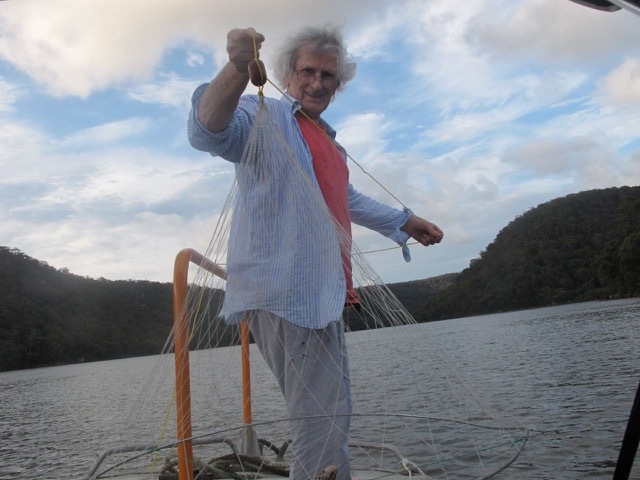 Over the next month, Robert Adamson will be giving readings in the U.S. from Net Needle. He is one of Australia’s most celebrated poets, author of twenty books of poetry, and these are a rare opportunities to hear him on this continent. The first book by an Aboriginal Australian poet published in the U.S. Through a series of compact lyrics, Ali Cobby Eckermann’s Ruby Moonlight tells the story of a young Aboriginal woman in the late nineteenth century who survives the massacre of her entire family. Wandering alone through Ngadjuri land, in South Australia, she encounters a luckless Irish trapper whose loneliness matches her own. Drawn together for comfort, they discover a momentary paradise along riverbanks and across arid plains that proves fragile in the face of frontier violence and colonization.